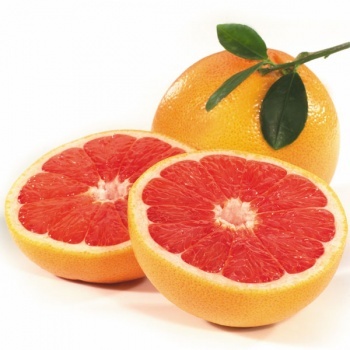 The grapefruit has an alleged “magical” ingredient in it, that, when eaten with protein, theoretically triggers fat burning and causes weight loss! It’s a great pre-workout food to eat as well! 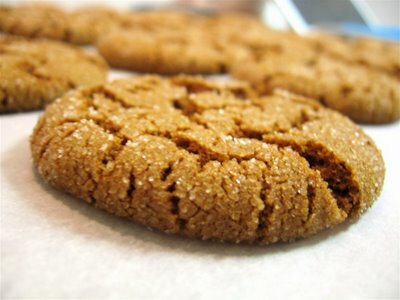 This holiday season, eat a ginger cookie or two or three! Ginger has been used as a natural remedy for many ailments for centuries. Now, science is catching up and researchers around the world are finding ginger works wonders in the treatment of everything from cancer to migraines. Ginger is even believed to burn calories!! Yahoo’s food section has a list of the ten rudest things people do when they eat. 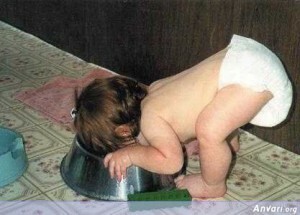 Some are standards, like double-dipping and chewing with your mouth open. But there are also a few things you probably wouldn’t think of . . . #1. )SPLITTING SOMETHING, THEN TAKING THE BIGGEST HALF. If you’re the one cutting the food in half, you don’t get to choose which half is yours. You have to offer both halves to the other person and let THEM choose. –If you made a fair cut down the middle, it shouldn’t matter to you if they pick first. #2.) ASKING FOR THE FIRST OR LAST BITE OF ANYTHING. If you do, don’t expect to get it. The first and last bites of a meal are the only ones that are sacred. #3.) STEALING CHEESE OFF THE PIZZA. When the cheese from another slice gets stuck to yours and leaves a naked dough triangle behind, it’s your responsibility to put that cheese back. But cheese that oozes into the MIDDLE of the pizza is fair game. #4.) SAMPLING CHOCOLATES IN THE BOX. Every box of chocolates has a certain type with a certain filling you don’t like. But if you bite into one by mistake, DON’T PUT IT BACK. Either choke it down, find someone else to eat it, or throw it away. #5.) TAKING A CRUSTLESS BITE OUT OF SOMEONE ELSE’S SANDWICH. If someone hands you half a sandwich, and they expect to get it BACK, don’t bite the middle. First of all, there’s something about it that’s just nasty. –But also, it’s everybody’s favorite bite. The part with no crust. And if someone’s nice enough to offer you a bite of their sandwich, don’t help yourself to the best part. What HALLOWEEN CANDY you give out Says About You! Be sure to visit UltimateCoupons.com for great deals on just about everything! 1. 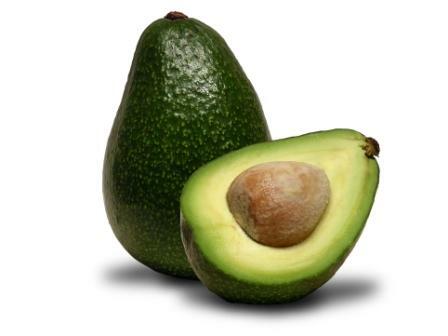 Avocado – This fruit, which is usually eaten as a vegetable, is a good source of healthy monounsaturated fat that may help to reduce level of a bad type of cholesterol in body. Avocado is a good source of vitamin E and can help to maintain healthy skin and prevent skin aging. It is rich in potassium which helps prevent fluid retention and high blood pressure. 2. Berries – All black and blue berries such as blackberries, blueberries, blackcurrants and black grapes contain phytochemicals known as flavonoids-powerful antioxidants which help to protect the body against damage caused by free radicals and aging. 3. Cruciferous Vegetables – The family of Cruciferous vegetables includes cabbage, cauliflower, broccoli, kale, turnip, brussels sprouts, radish and watercress. Cruciferous vegetables assist the body in its fight against toxins and cancer. 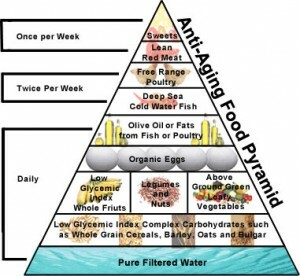 You should try to consume at least 115g/40z(of any one or a combination) of these vegetables on a daily basis. 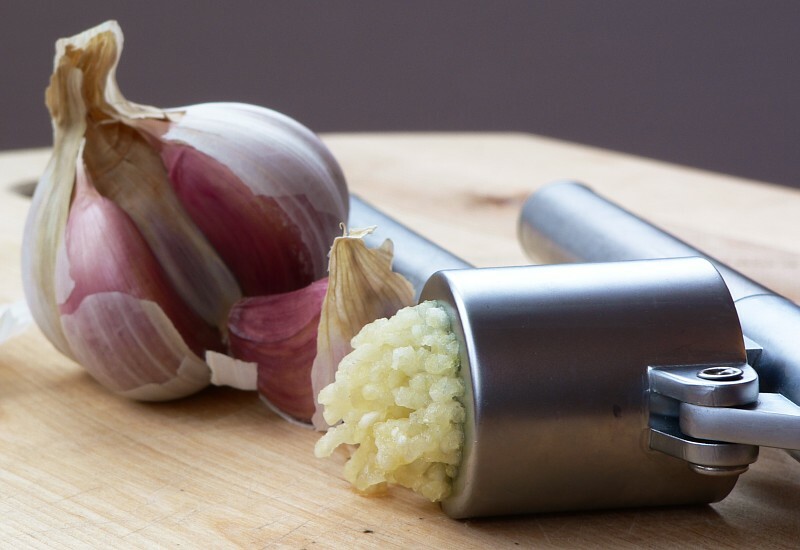 If possible, eat them raw or very lightly cooked so that the important enzymes remain intact. 4. 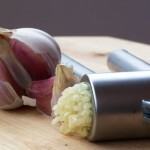 Garlic – Eating a clove of garlic a day (raw or cooked) helps to protect the body against cancer and heart disease. 5. Ginger – This spicy root can boost the digestive and circulatory systems, which can be useful for older people. 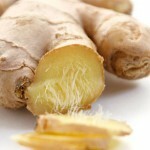 Ginger may also help to alleviate rheumatic aches and pains. 6. Nuts – Most varieties of nuts are good sources of minerals, particularly walnuts and brazi nuts. Walnuts, although high in calories, are rich in potassium, magnesium, iron, zinc, copper and selenium. Adding nuts to your diet (sprinkle them on salads and desserts) can enhance the functioning of your digestive and immune systems, improve your skin help control prevent cancer. 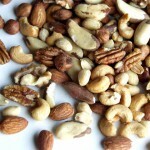 Nuts may also help control cholesterol levels. 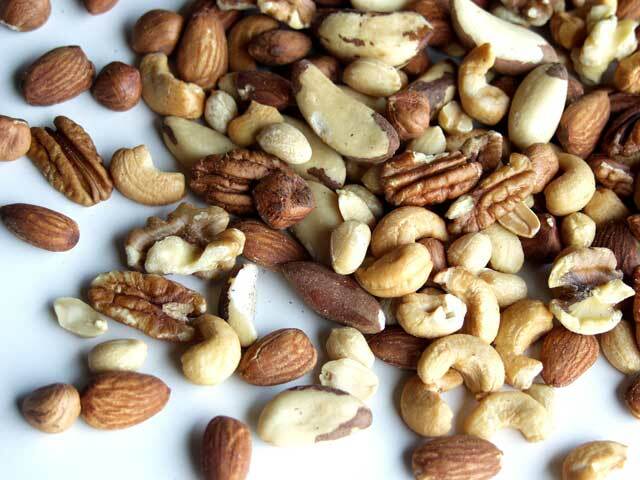 Never eat rancid nuts, however, as they have been linked to a high incidence of free radicals. 7. 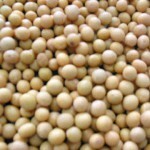 Soya – Menopausal women might find that soya helps to maintain estrogen levels. 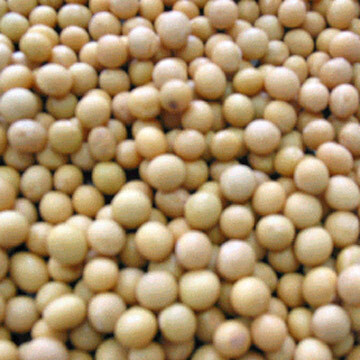 Soya may alleviate menopausal hot flush and protect against Alzheimer’s disease, osteoporosis and heart disease. Look out for fermented soya products, which are more easily digested, therefore more nutritional, and do not generally cause food intolerances. You may want to check that soya products have not been genetically modified. Soya should not be confused with soya sauce, which is full of salt and should be used sparingly, if at all. 8. Whole meal pasta and rice – Complex carbohydrates provide a consistent supply of energy throughout the day and should make up the bulk of your diet. 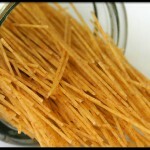 Wholemeal pasta is an excellent complex carbohydrate. 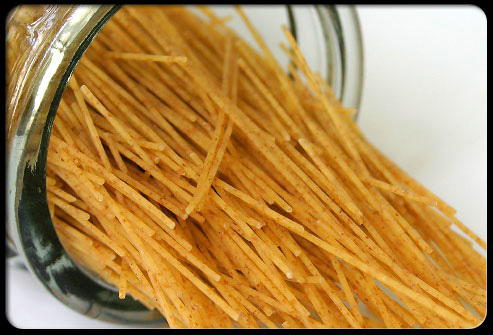 It is high in fiber and contains twice the amount of iron as normal pasta. Brown rice is another recommended complex carbohydrate, which is high in fibre and B vitamins. 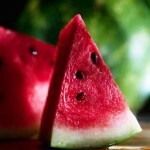 9, Watermelon – Both the flesh and seeds of the watermelon are nutritious so try blending them together in a food processor and drinking as a juice. The flesh contain vitamin A, B and C; the seeds contain selenium, essential fats, zinc and vitamin E, all of which help against free radical damage and aging. 10. 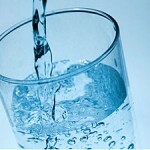 Water – Drink at least 8 glasses of water every day in order to remain healthy. 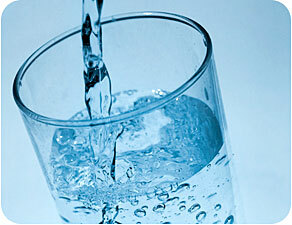 Water helps us to get rid of the toxins and unwanted waste materials from your body. Don’t rely on thirst; this sensation diminishes with age. Drink often and choose from nutritious liquids, including 100% fruit and vegetable juices, skim or low fat milk, broths, sparkling water, and teas. You can also get fluids from foods, especially those that are liquid at room temperature. 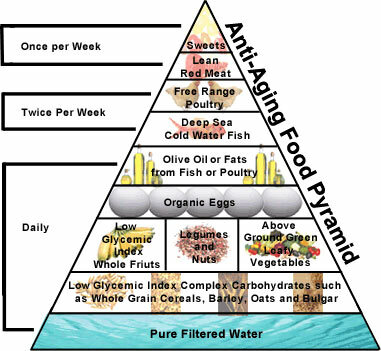 Try gelatin, frozen yogurt, soups, watermelon, oranges, lettuce, tomatoes, etc. If you’re picking out your Halloween candy this week, Reader’s Digest has a list of the unhealthiest Halloween candies you can buy. Obviously, ALL candy is bad for you, but here are the top five. And remember, the recommended daily limit for processed sugar in a 2,000 calorie diet is about 40 grams, or between 100 and 150 calories. That’s about eight teaspoons. 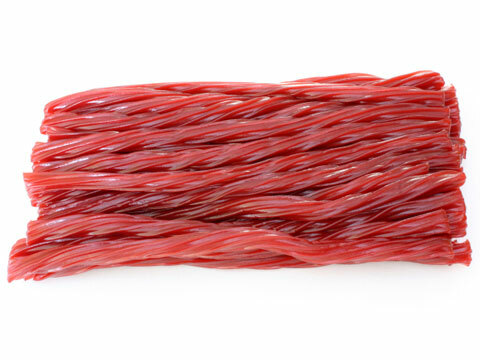 #1 – Twizzlers – They don’t have much fat, but they’re basically just sugar . . . which turns to fat in your body if you don’t burn it off. And one Twizzler has about 35 calories and five grams of sugar. 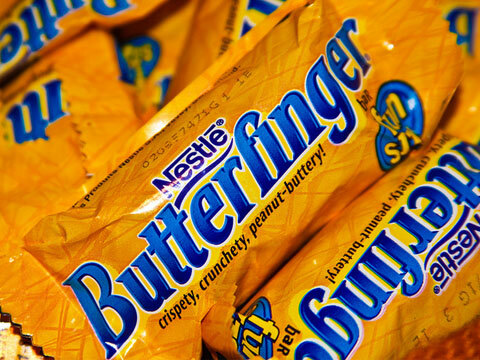 #2 – Fun-Sized Butterfingers – Each one has 45 calories, and two grams of fat. So if you have four of them and weigh 150 pounds, you’d have to walk about 30 minutes to burn it off. 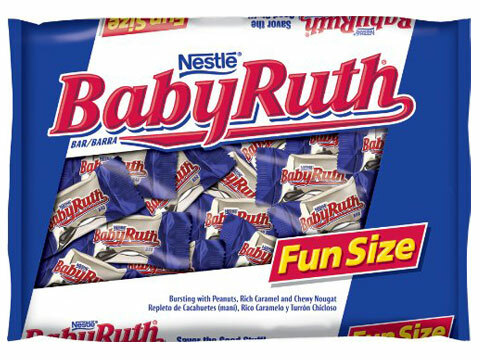 #3 – Fun-Sized Baby Ruth – Just one has upwards of 80 calories, four grams of fat, and 10 grams of sugar. It’s mostly because of the chocolate-and-peanuts combo. 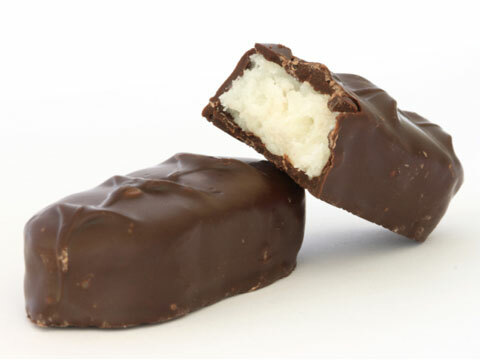 #4 – Fun-Sized Mounds – They’re dark chocolate and have coconut filling, which might SOUND healthier. But one bar has 4.5 grams of fat, 7 grams of sugar, and 80 calories. 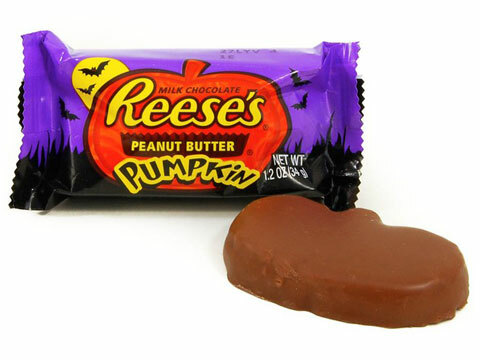 #5 – Reese’s Peanut Butter Pumpkins – They’re the Halloween version of Peanut Butter Cups, and they’re probably the worst. *Instead of two small pieces, you get one big one that has 180 calories, 16 grams of sugar, and 11 grams of fat. *The peanut butter is the main reason it’s so bad. And just to put it in perspective, if you eat two of them, that’s 60 more calories than a McDonald’s cheeseburger.